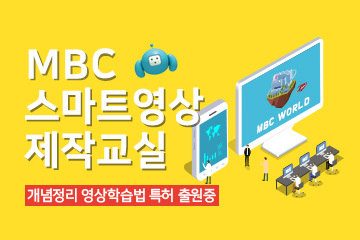 Check out the latest news from Dae Jang Geum Park that communicates with global viewers. 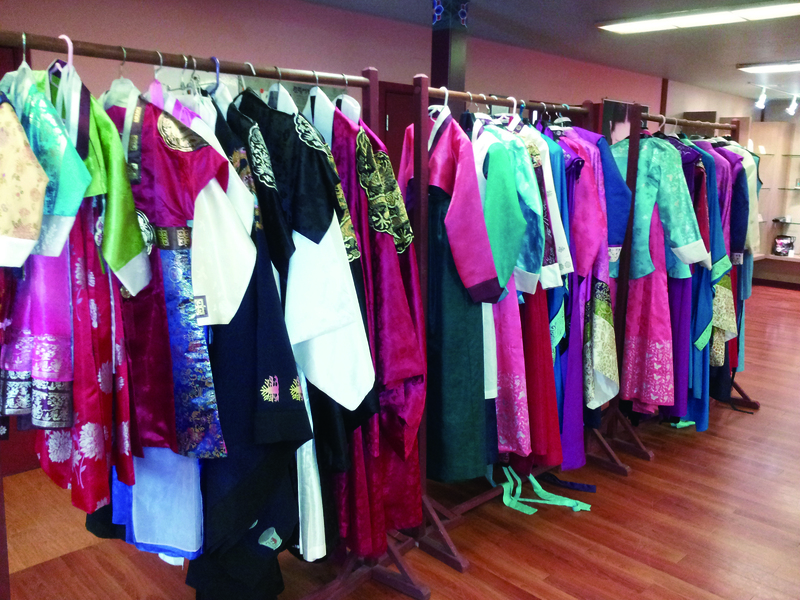 Visitors can experience a memorable time by trying out royal costumes and taking pictures at photo zones. 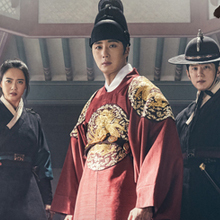 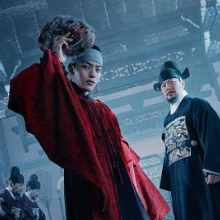 Visitors can wear royal costumes and take pictures in front of drama backgrounds, such as “Jewel in the Palace (Dae Jang Geum)”, “The Great Queen Seondeok”, “Dong Yi, Jewel in the Crown”, “Lee San, Wind of the Palace”, and “Moon Embracing the Sun”. 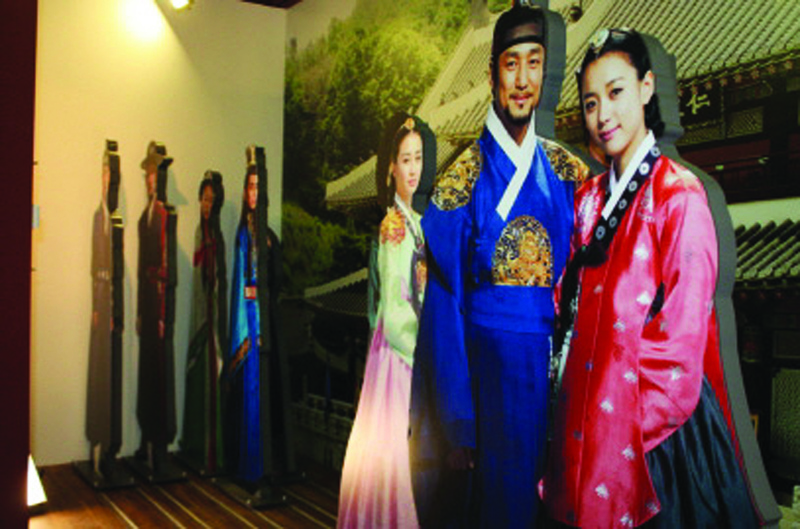 Visitors can take pictures with drama actor figures and take the printed pictures home as a souvenir.